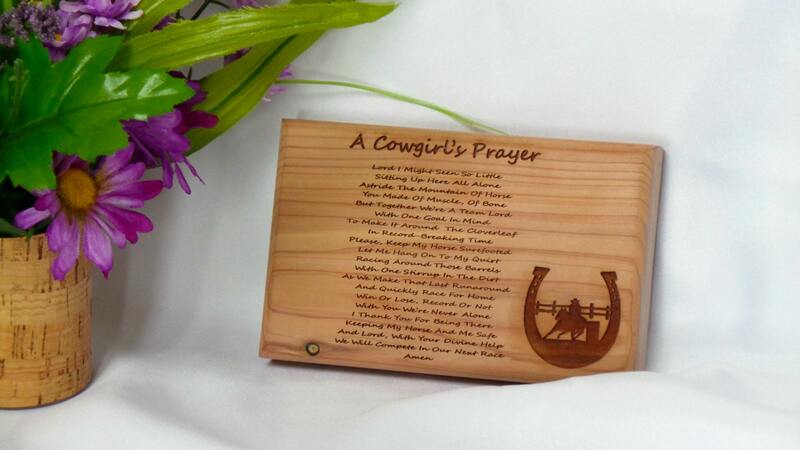 Looking for a personalized gift for the horse lover in your life? 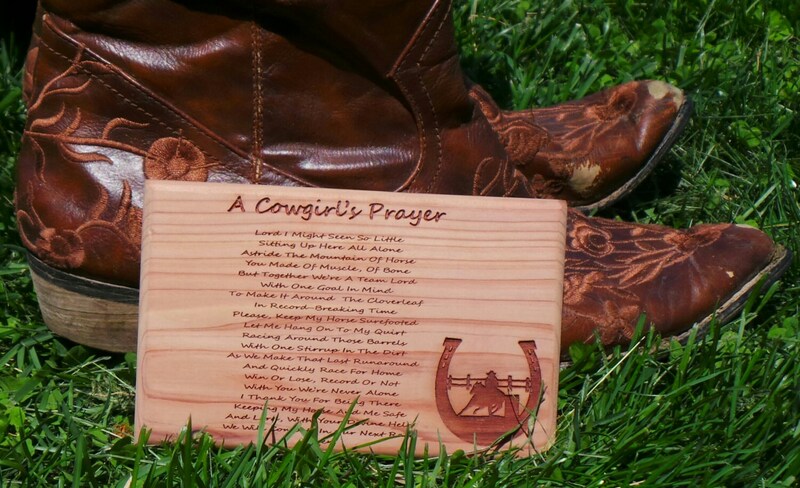 Our beautifully crafted and engraved wood plaque is beautifully crafted and will make a special gift. 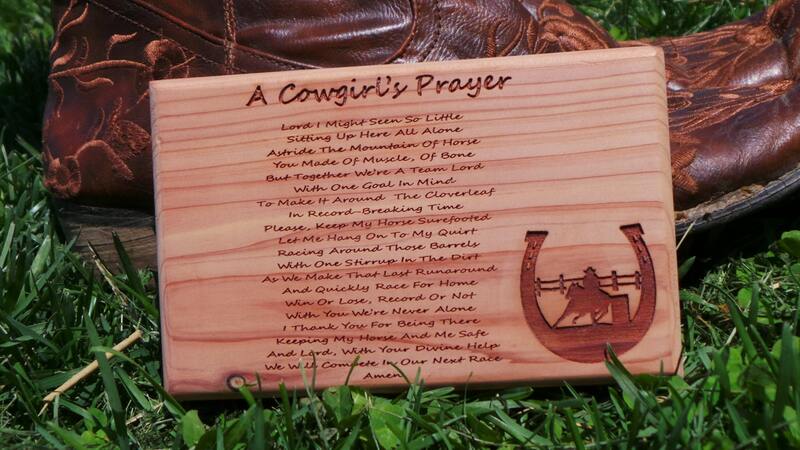 Each plaque is crafted and engraved by us from wood. Thank you for browsing FineGiftsEngraved!